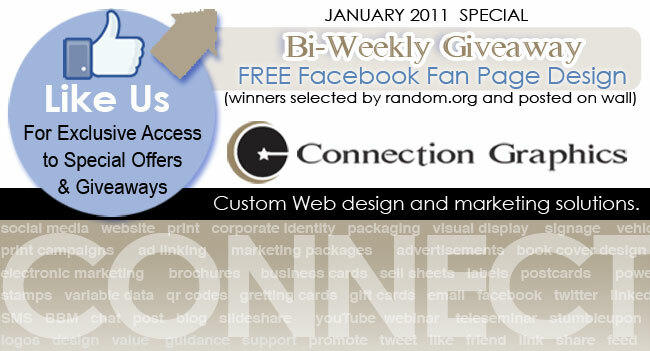 Since Connection Group has started offering Custom Facebook Landing Tabs and Fan Page Designs we have been receiving a number of questions about creation of Facebook pages. How do you set them up, what are the benefits to having a custom fan page, what types of fan pages are best suited to your clientele, etc. Since there is so much content in Facebook’s help section I will cover a few of the frequently asked questions here. Please feel free to connect for additional questions and visit the help page in Facebook for more in depth instructions. What is the Difference between Facebook Pages and Facebook Profiles? Your Facebook profile is a personal account of you as an individual. Facebook Pages are your professional presence as a business, band, organization, etc. Pages can only be set up by the owner or authorized representative of the company. You can not set up a page with the name Motorola Xoom if you are not authorized. You can not set up a group page called Zac Effron if you are not Zac or an authorized representative. I can set up the Facebook.com/connectiongraphics page because I am an owner. My staff can also if they have been given permission. This is an important decision for a company. If the position responsible for developing these items has a high turn over rate it may be wise to have the page under one of the owners profiles instead of an employee. The updates can always be handled by the employee if desired but the page will always be associated by the company owner or director. In case an employee leaves the company there is no question of control. Keep in mind you can not create a page without already having a facebook profile. Too Busy to Feed Your Facebook Group Page or Business Page? Multiple people can be added as administrators on the page regardless if it is a business page or a group page. 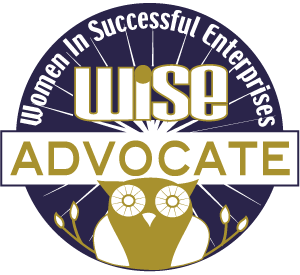 For instance on the WISE page that I created as co-founder, other WISE (Women In Successful Enterprises) advocates have volunteered to help provide content and updates. If you connect to the page you will not see that I am the admin nor is there any access to my personal account. As the lead administrator I can set levels of access. Assigned administrators can post information, videos, photos, etc., but they do not have access to my personal profile. Please post, call or email me any questions that you would like covered in future blog entries. Follow up topics will discuss the differences between group pages and business pages, the benefits and steps in securing a vanity url on Facebook, benefits of custom landing pages and custom welcome tabs and more, as inquiries continue to filter in from our customers.